This is a perfect romantic gift so you can replicate your favourite man and have him close to your lips at all times! 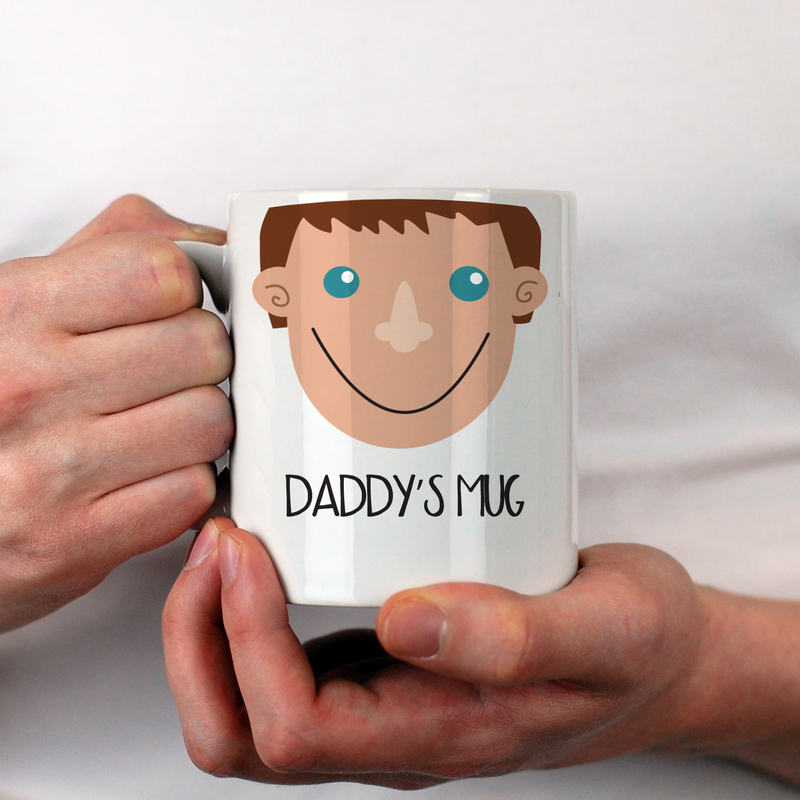 This is a humorous, funny mug which is bound to raise a smile - a lovely gift to give to your boyfriend or husband. 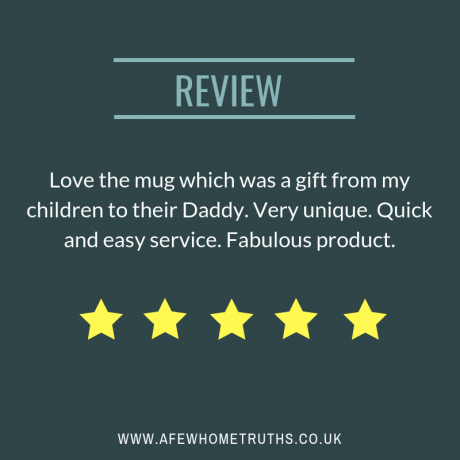 The face on the mug can be personalised to match your boyfriend or husband or maybe a favourite uncle to make this a lovely gift from a child. 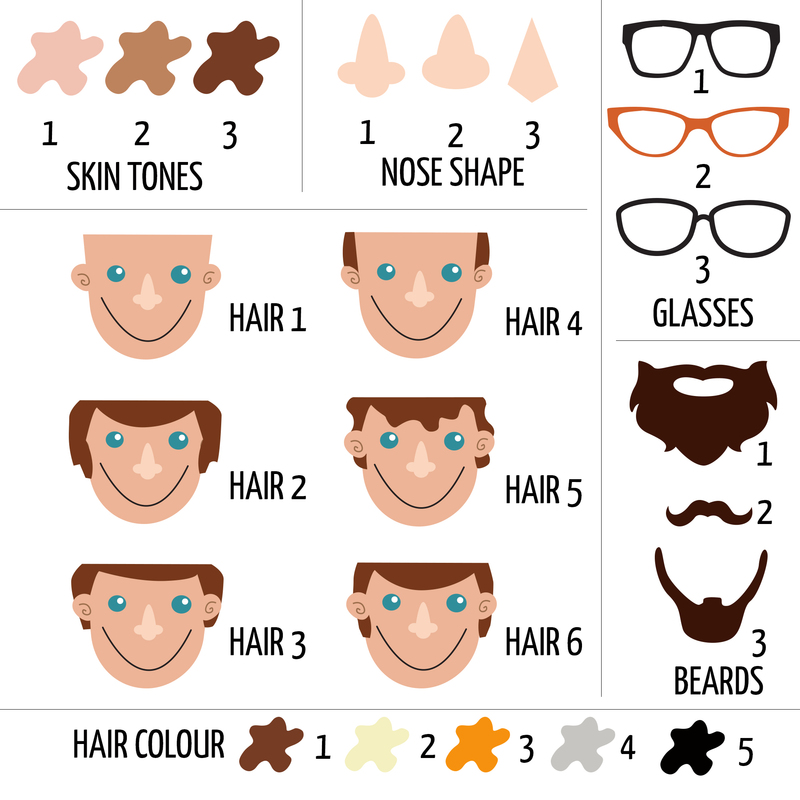 Choose skin tone, eye colour, whether to add glasses and beard. You will end up with a perfect, very tasty man in no time at all to enjoy whenever your fancy takes you!! 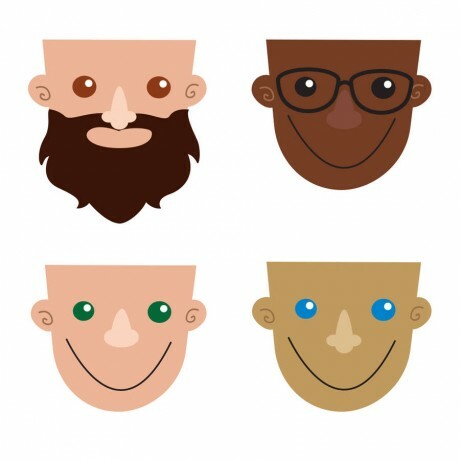 To make this even more special you can include a short message to go underneath the face. 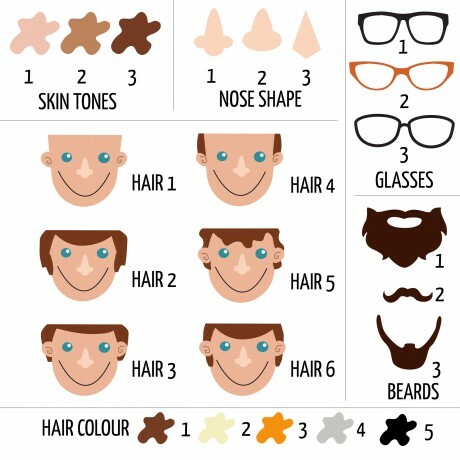 In our example we have said "Jon's No Mug"